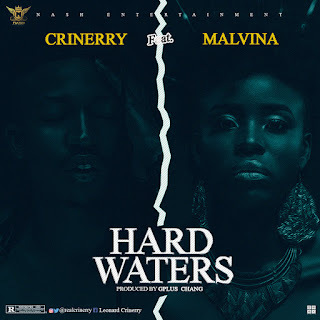 However the year is not over for the talented rapper as he unleashes the most anticipated single of the year titled "Hard Waters" featuring prolific singer, Malvina Patrick. Produced by GPLUS Chang. 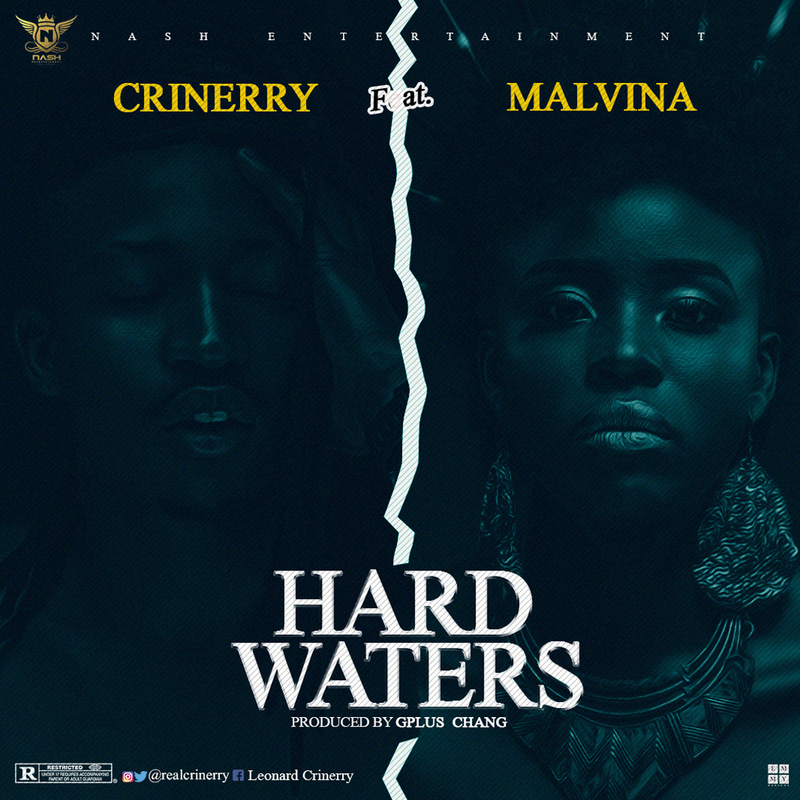 There has been no response to "Mp3: Crinerry - Hard Waters feat. 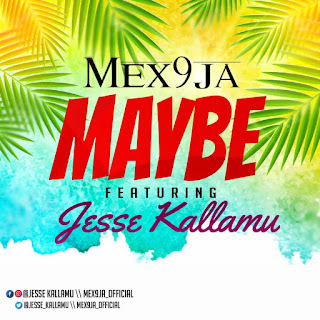 Malvina (prod by Gplus )"